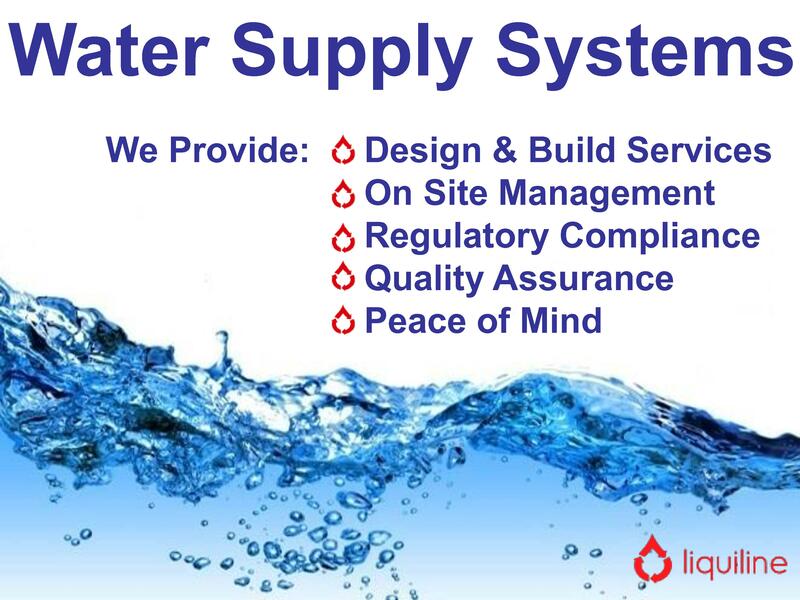 Liquiline Event Water Services provides a variety of water supply and water management services to clients throughout the UK and Europe. We provide event water supplies in two ways, depending on the extent of the capacity of the existing on site water supply network. If there is a mains water supply or private water supply already on site, we can design and build a water supply network which will deliver the required volume of water direct to where it is needed, anywhere on your site, regardless of the big the site is. Site with an insufficient water supply, or no supply at all rely on water being extracted under licence for the local water utility company and brought to site in dedicated drinking water tankers. 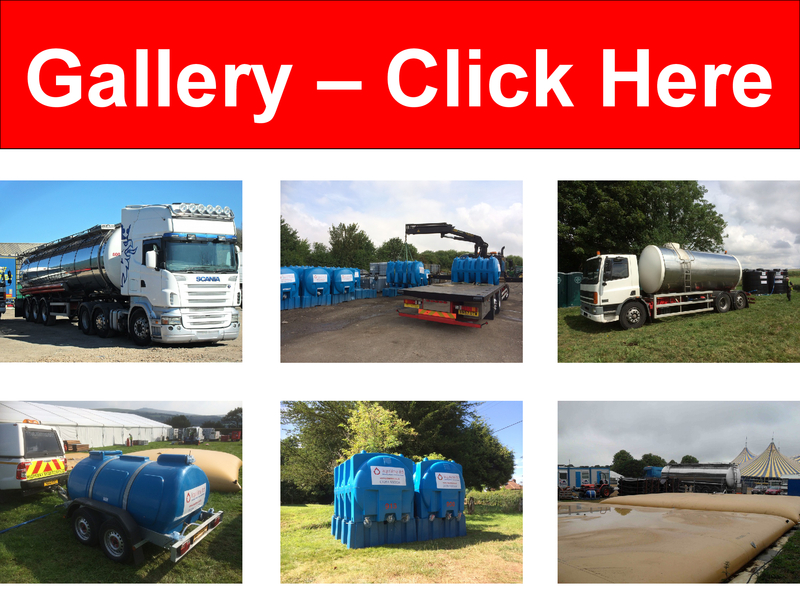 These water supplies are then pumped into bulk water storage tanks, which in turn feed a temporary water network which services toilets, showers, catering facilities, drinking points and bottle refilling stations. Each system we install is complete with an inline water treatment plant, which ensures the Event Water Services are also able to provide waste water systems, and holding tanks. We work to BS 8551, the British Standard code of practice regarding the provision and management of temporary water supplies and distribution networks.